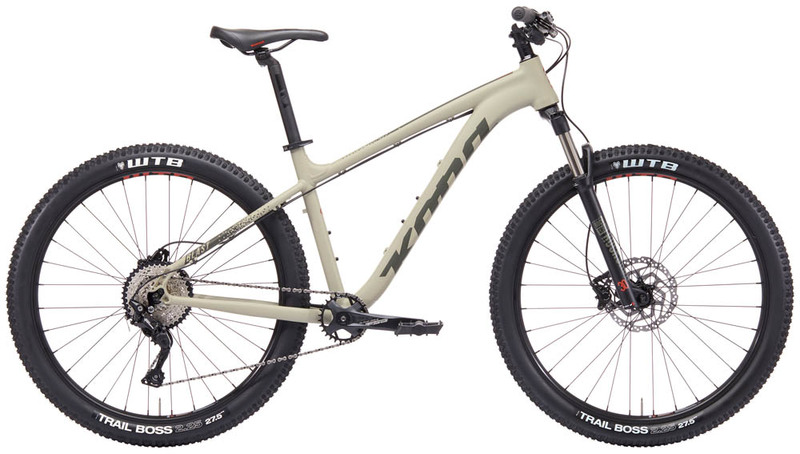 I am very curious about the geometries of mountain bikes nowadays (or probably since a while back). For the newer bike that fits well when riding .. have tendency to be hitting my crouch when I dismount somehow. 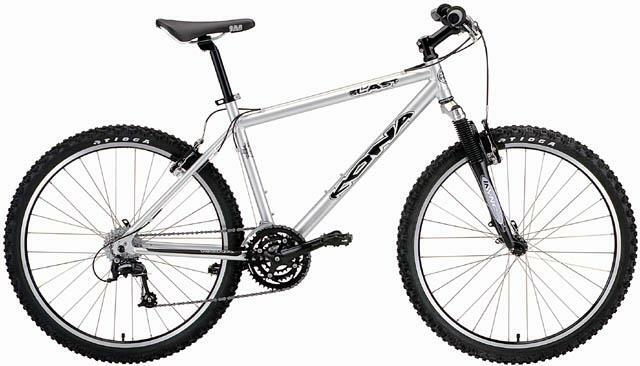 Circa 2000 a Blast had 80mm travel and 26" wheels on 1.90" tires, compared to a modern Blast -27.5" wheels, 100mm travel, on 2.25" tires. The crown height on the modern Blast is significantly higher than its ancestors, necessarily raising the top tube height at the front. The seat tube with modern geometry has been shortened. Among other things such as handling changes, it helps with stand over height allowing a broader range of riders to fit the same frame. The current trend with mountain bikes is that consumers are beginning to see having the ability to run droppers in the 175-185mm range as the baseline and a required feature, not an extreme. Seat tubes are getting shorter and top tubes are getting more sloped to make this possible. Another side to it or way of thinking about it is that everyone wants to buy and sell aftermarket droppers now, but people have proved largely incapable of doing the math to figure out how much travel they can run for their saddle height before buying, which incentivizes companies to just push it to the max up front in their frame designs. Not the answer you're looking for? Browse other questions tagged mountain-bike geometry hardtail or ask your own question. Which country has the cheapest top-end mountain bikes? Mountain bike tires for rocky, steep, dirt trails? How do I change the granny gear on a cheap Walmart mountain bike? How differently will two bikes handle that have 1 degree difference in their head tube angle?